Commercial property adviser GVA has appointed four new senior directors from its existing ranks to encourage further growth in its UK business. They include Rebecca Millard in its Midlands office who is a senior member of the company&apos;s national valuation consultancy team. Her elevated role will help strengthen and develop a core national service area for GVA, as well as bolster its Midlands team. It will also help to support the company&apos;s aspiration to secure larger and higher-profile mandates from existing and future clients. 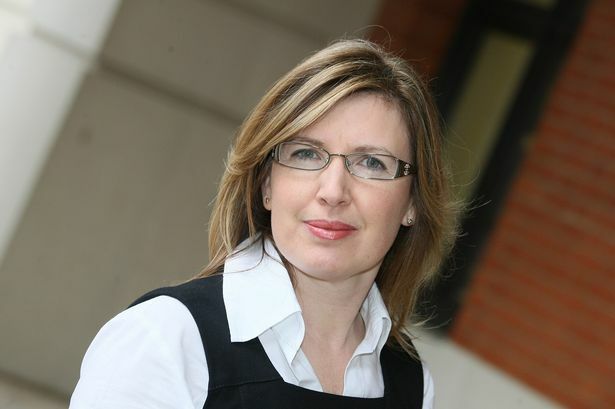 Ian Stringer, regional senior director in GVA&apos;s Midlands office in Brindleyplace, said: "Rebecca&apos;s appointment comes at a key time for GVA, as we are seeing significant growth across a number of sectors within the Midlands. "I would like to congratulate Rebecca as this promotion is a reflection of the significant commitment and levels of work and dedication that she has demonstrated throughout her time at GVA."